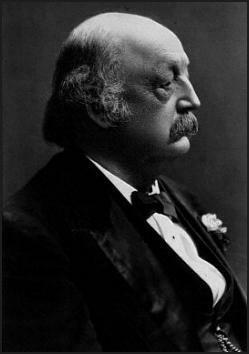 Description:In conjunction with the opening of Grant’s Overland Campaign, Maj.
Gen. Benjamin Butler’s Army of the James, 33,000 strong, disembarked from transports at Bermuda Hundred on May 5, threatening the Richmond-Petersburg Railroad. 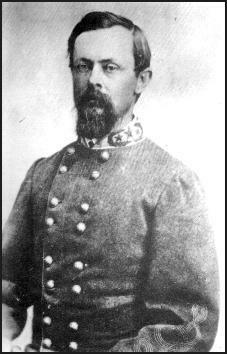 On May 6, Hagood’s brigade stopped initial Federal probes at Port Walthall Junction. On May 7, a Union division drove Hagood’s and Johnson’s brigades from the depot and cut the railroad at Port Walthall Junction. Confederate defenders retired behind Swift Run Creek and awaited reinforcements. The Battle of Port Walthall Junction was fought May 6 – May 7, 1864, between Union and Confederate forces during the Bermuda Hundred Campaign of the American Civil War. Although initially successful, the Confederates were eventually defeated, allowing Union forces to cut a railroad.